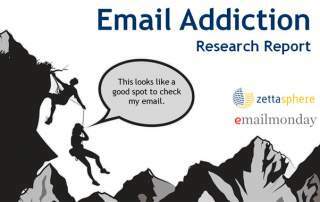 How can you stay on top of the ever-changing environment that is the inbox? 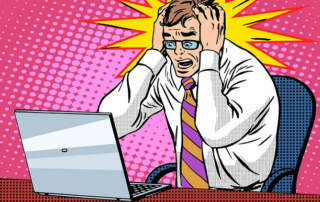 And what about that thing called the customers' Mind-Box?! 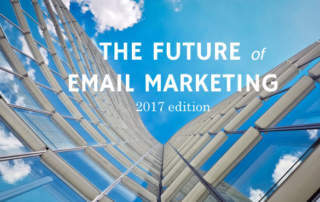 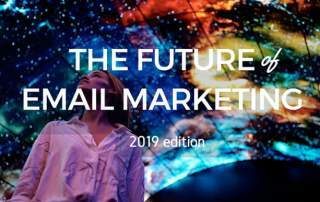 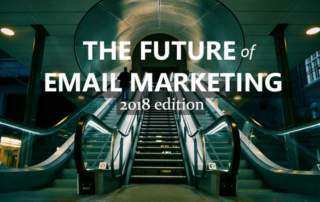 Come and step into the future of email marketing with our 7th annual review of email marketing trends and predictions.